And Tropical Depression 8 was formed. Expected to be a Tropical Storm by tonight or tomorrow morning. 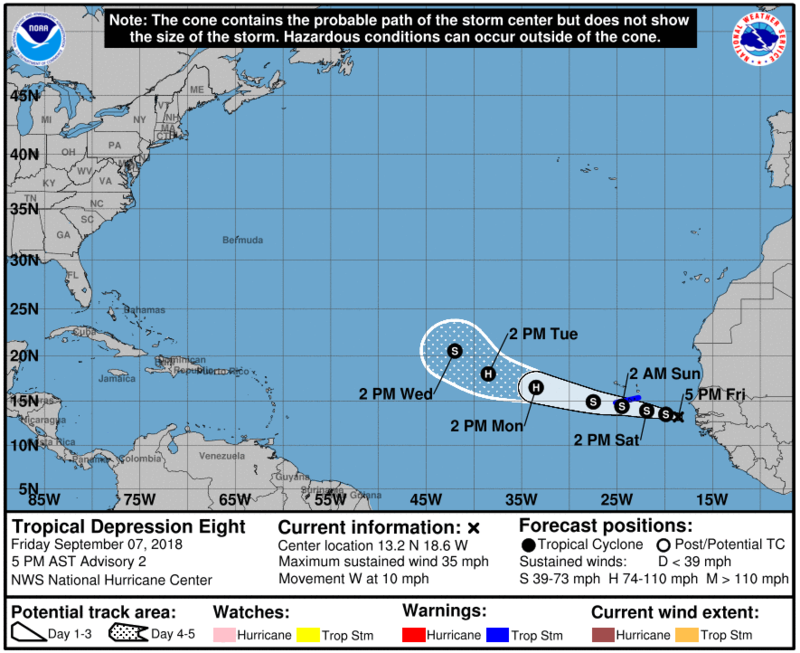 Tropical Depression 8 is now Tropical Storm Helene. I love the Fujiwhara effect going on between Helene and Joyce. It's like a dance in the water.